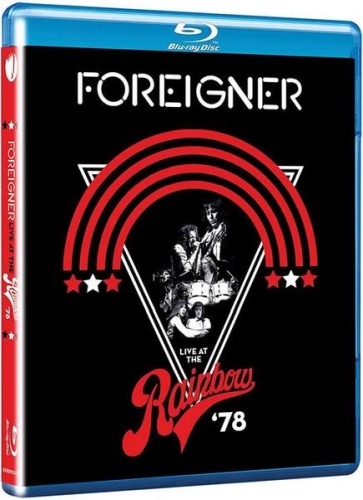 Filmed on April 27, 1978, at the Rainbow Theatre, the concert features performances of all 10 songs from Foreigner, including the hits "Feels Like the First Продолжительность" and "Cold as Ice. "The home-video release also includes a pair of songs that found a home on Double Vision later that year: the title track and "Hot Blooded." The audio has been remixed and remastered from the original film reels. You can see the track listing below.